Many people are now investing in surveillance equipment in and around the home so that they can protect their family and their property from any unwanted intruders. It is now possible to buy a wide range of equipment that can be used in different ways, so as to survey a property and to detect any intruders if they choose to break in. In this review we will take a look at the Arlo Smart Home Security Camera System and we will also outline the features and the benefits of this product. This device comes with five different cameras and a base station as well. 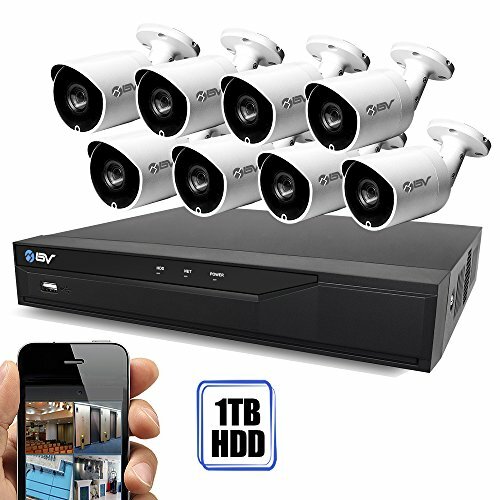 The cameras are of very high quality and all the recordings are made in high definition. You can also record the footage and you can stream it live via your computer, or via a mobile device such as a tablet or a smart phone by using the free app. The device also comes with a wire free design so that you can place these devices where ever you choose to and in which ever angle you need to. The cameras also come with night vision functionality and this means that you can record in high definition even when it is dark. The cameras are also weatherproof and this means that you can use them indoors or outdoors for easy security functionality. 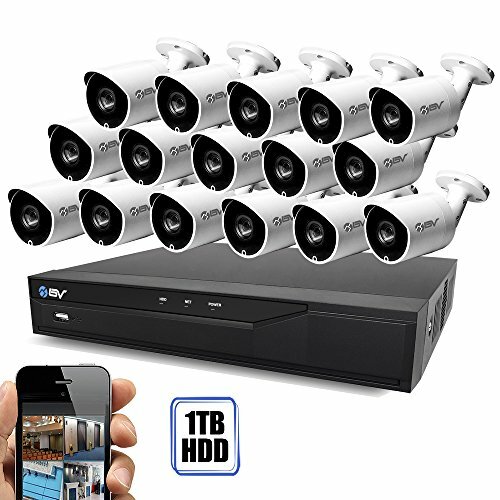 Users of this device also do not need to worry about data storage, as the device comes with over seven hours worth of free cloud storage that can be used at any time when data is being collected on to the cameras. 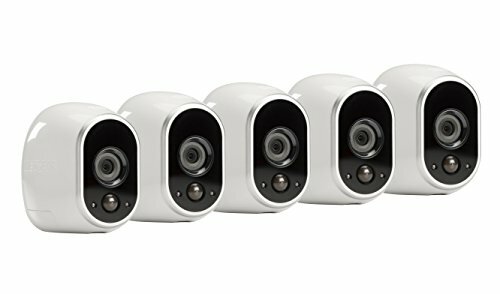 The benefits of this product is that each camera can be placed in a different location and you can therefore monitor a large property effectively. This can be great for an office that has several different rooms, and for if you want to keep track of each room for any intruders. Some have suggested that there can be a battery issue with this product if the cameras are placed in a location that has a lot of visual content and audio. For instance, if you put the cameras in a busy road, you will use the battery far quicker than if you put them in a quiet back garden. Many individuals have been investing in these devices and the company who make them are consistently updating the app so that it works to a higher level of quality. Those who have purchased the product have outlined the quality of the devices and the good level of battery charge that comes with the cameras when they are being used. Many customers are also incredibly happy with the app that has been designed by the company and this can be used on mobile devices to monitor the cameras. The app is also constantly being updated and improved so that it works to a higher level of quality with the cameras. 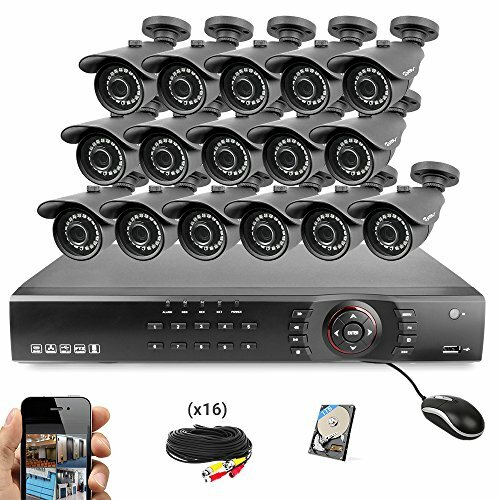 This is a high-quality piece of surveillance equipment that will allow you the ability to monitor many different locations at once. The cameras have a high level of quality when they are recording and they can also record at night time which allows them to keep track of any thing that takes place in the dark. They are also weatherproof and this means they can be placed in any location, without the worry of them being damaged. 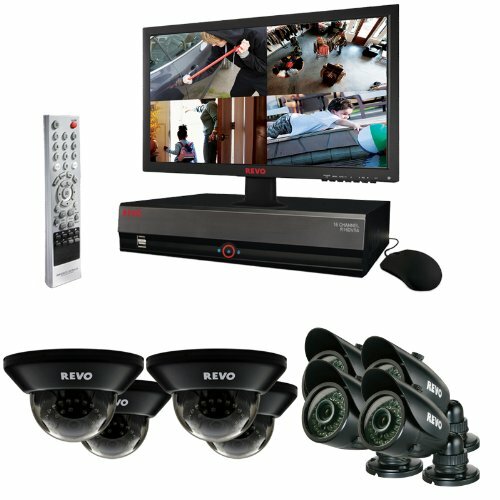 Having the five camera bundle can be a good option and this can appeal to those that want to gain a wider amount amount of surveillance within a property. This is done by keeping these cameras in different locations securely and subtly. These cameras do not contain any wires, so they can be placed in the corner of a room and will not attract any attention. 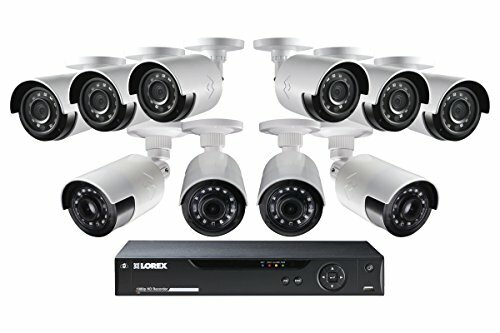 This is a very good choice for those that want to invest in a high quality surveillance system that will protect a property.